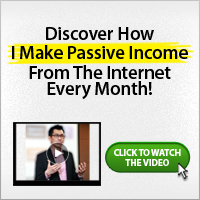 One of the best ways to make money online legitimately is through freelancing. With freelancing, you make money online in Nigeria based on the skills you have that you can render for others so they give you their money. In this post, you will find the some of the best ways to make money online in Nigeria with freelancing. What skills do you have? 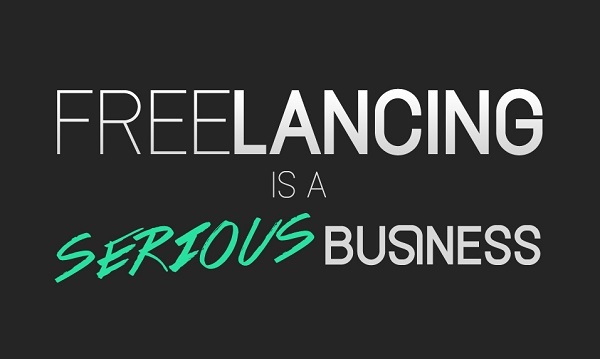 You can use those skills to make money with freelancing. Here are some of the things you can do. Thanks Boss Soji for this great tip. Will implement. I agree with you. Freelancing is very serious business. May I also add transcription is a great way to earn money as a freelancer. I’ve been doing it as a stay at home mum and the potential is great. Thank God for the internet and this blog. It is so informative. Much love from Kenya. Indeed, transcription is also a great way. I’m glad you are doing it well. Thanks Sheeroh for your comment! Dominate! I like that. All the best.